When rebellion creeps into their family, Charlie and Alice realize their approach to raising children isn’t working, and they start searching for answers. But is it too late? 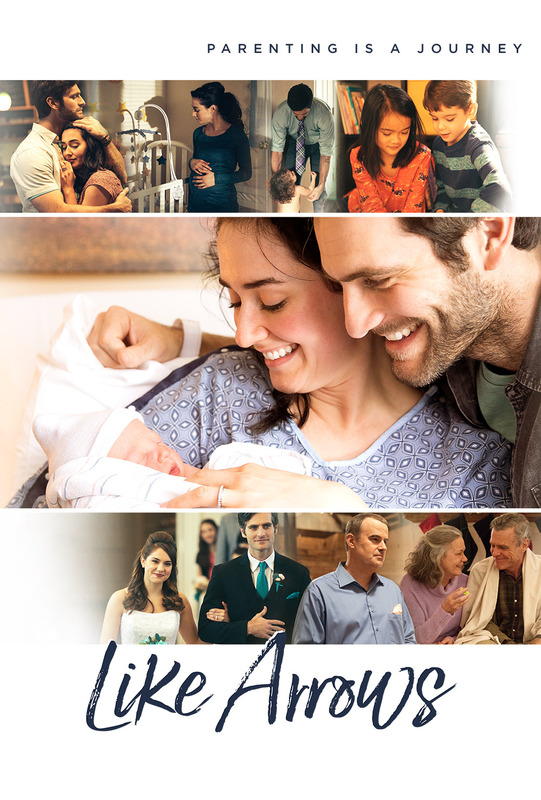 FamilyLife’s first feature film explores the joys and heartaches of parenting.